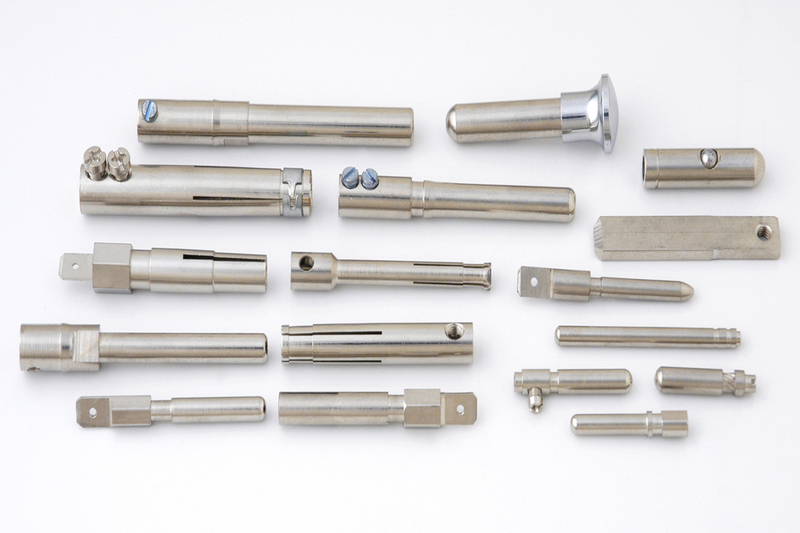 We are known as Metal Component manufacturer, supplier, and exporter in India and we have specialization of supplying a wide range of metal components and serving the need of various industries by offering pristine quality metal components. These metal components are widely demanded in different industries like automobile, plastic, electrical and telecom industries. We are manufacturing both steel and aluminum components in different sizes and dimensions. These metal parts are manufactured under the strict supervision of our production professionals with the use of quality raw material and modern machinery. Our quality experts inspect the quality of each part to ensure that we are providing the best quality to our customer. With a rich industry experience of several years, our metal parts are well known in the market for its high durability and reliability. We cater customer demand and provide our products in various specifications as per their requirement. 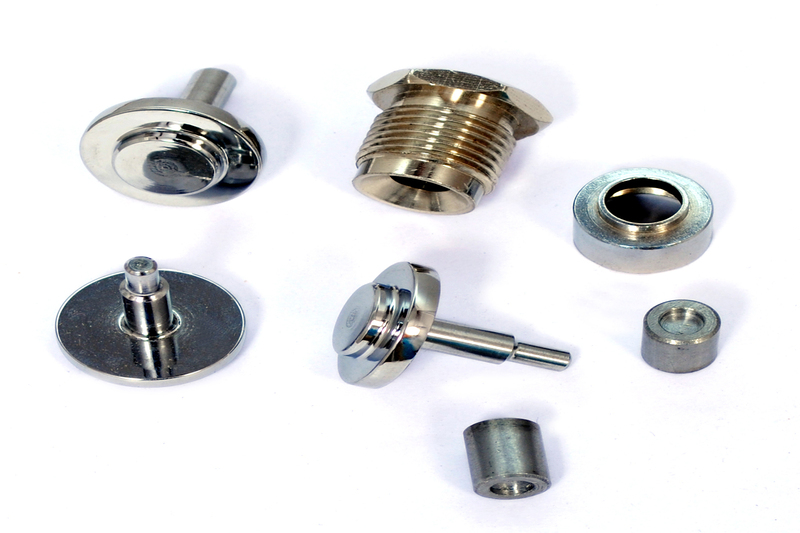 The customer can avail a customized range of component from us at most competitive prices.